21 June,2014. 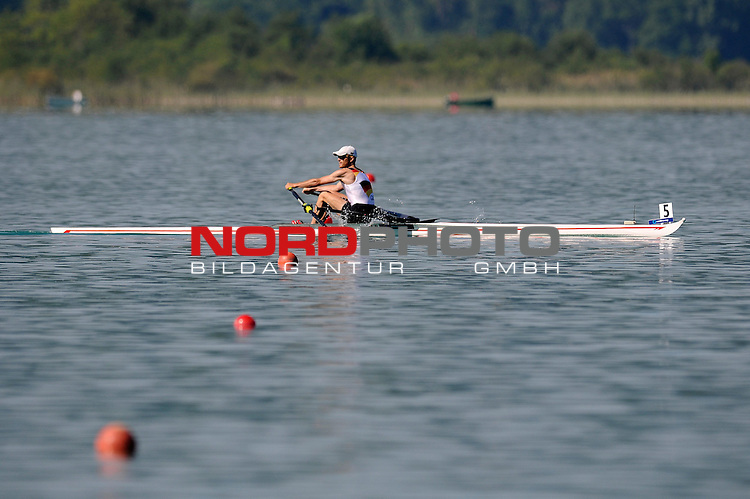 World Cup Rowing, Aiguebelette, France. Jost Schoemann-Finck in action.